This event has now passed. Please visit our current events. Special offer - 6-week beginners course for just £45! New to yoga or need a refresher? 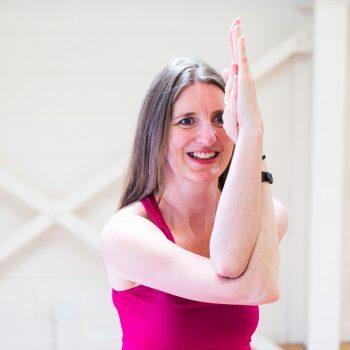 Rachel is an Iyengar teacher who will guide you through the basics of developing a yoga practice. Don't worry if you feel too stiff, too supple, too tired, too busy, too stressed - coming to yoga will help! Iyengar yoga is very safe for people who have had injuries and helpful for those who do sport, or need to improve their posture. We use props to ensure people can work in the poses effectively for them. 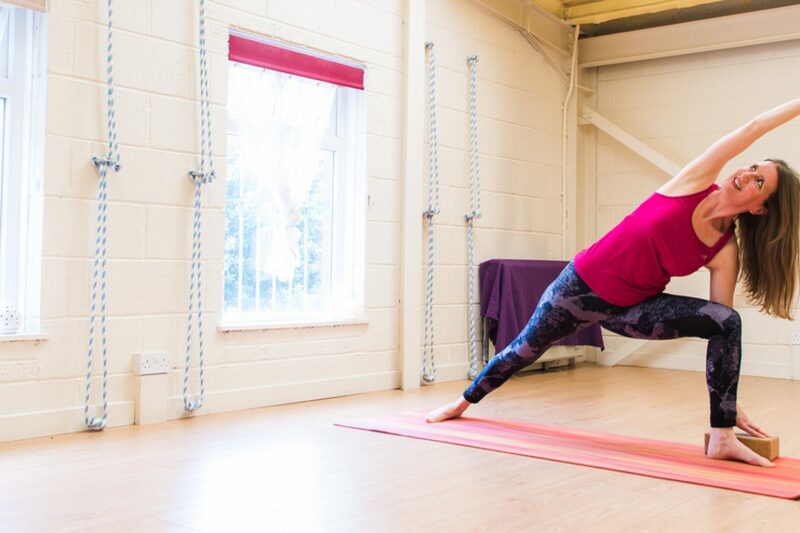 We find Iyengar yoga appeals to a broad range of students - people who might be deterred by the 'bendy' stereotype of yoga, sportspeople who want an anatomical approach, older people who are finding their joints less mobile with age, and anyone who wants to incorporate both the physical and mental/emotional aspects of yoga. Rachel offers this course on Wednesdays 16 January to 20 February 2019 inclusive.